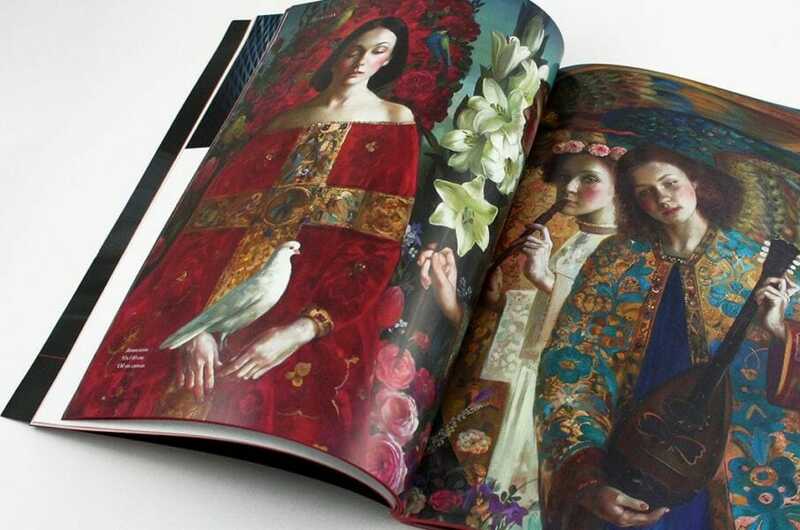 One of the most interesting aspects of the printing services that we offer is undoubtedly the editorial production of books and magazines for the culture and luxury goods sectors. 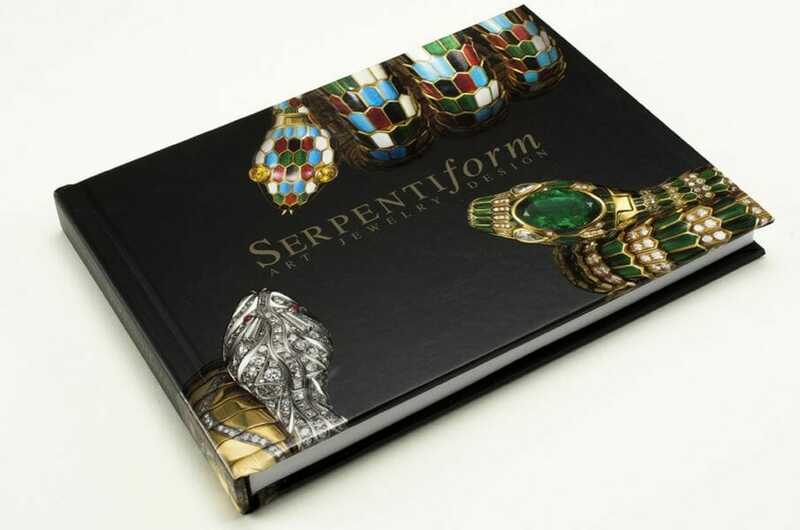 We guarantee high production quality, allowing us to create refined leather-bound books, large format books and magazines with brilliant colours that become the perfect tool for our customers to present the identity and story of their brand. One of the first prestigious collaborations that Marchesi undertook was with the Italian encyclopaedia institute, Treccani. 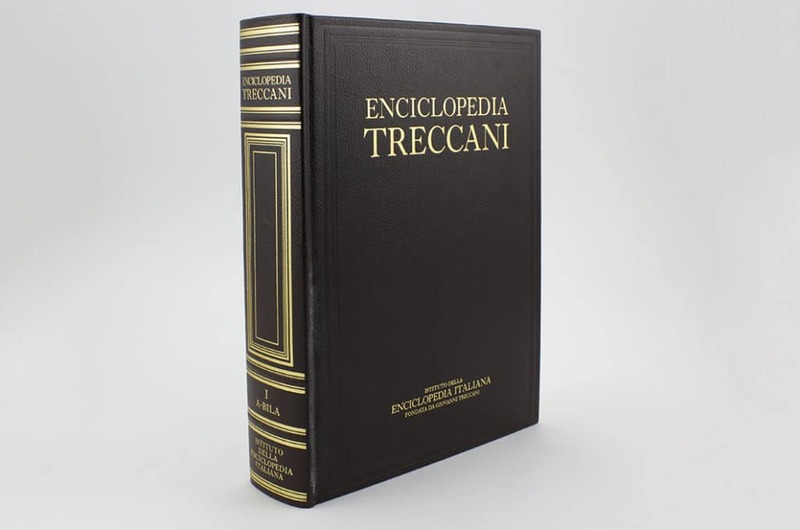 We have now been producing luxury books for Treccani since the 1960s. 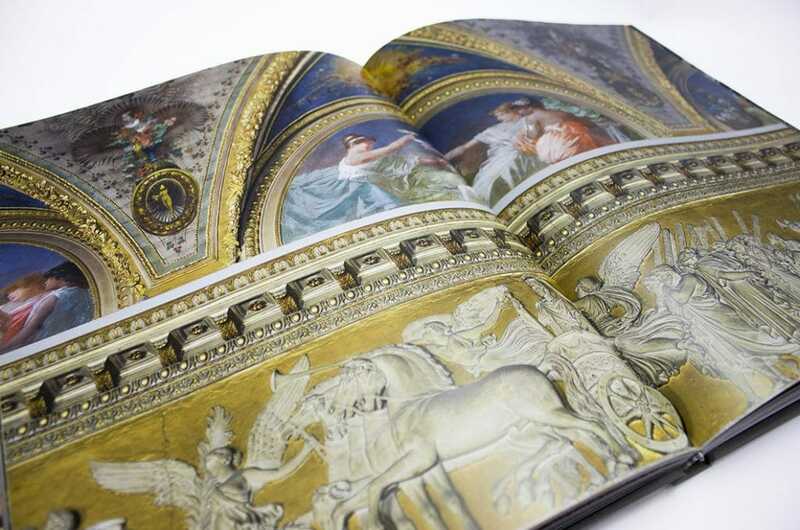 Creating an entire series of encyclopaedias in 10 volumes is one of the biggest projects we have undertaken. 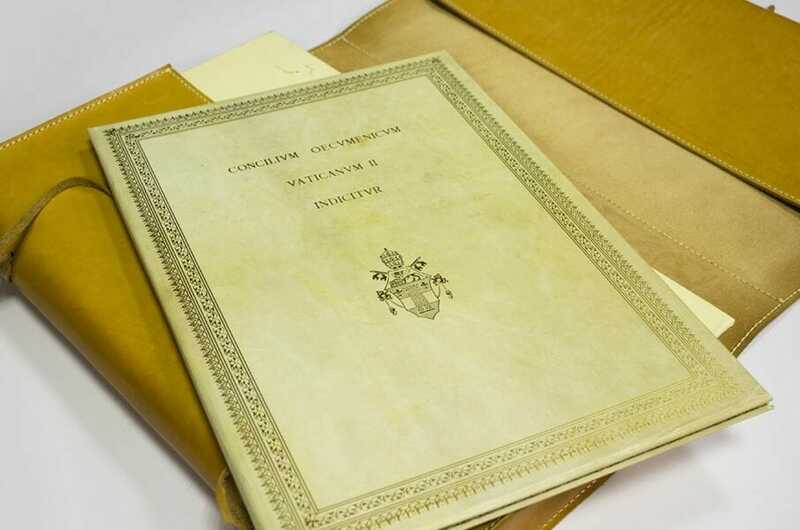 It has involved everything from page layout to leather binding and we have looked after every detail of the project, updating the ‘Piccola Treccani’ – a product for which thousands of copies were produced. 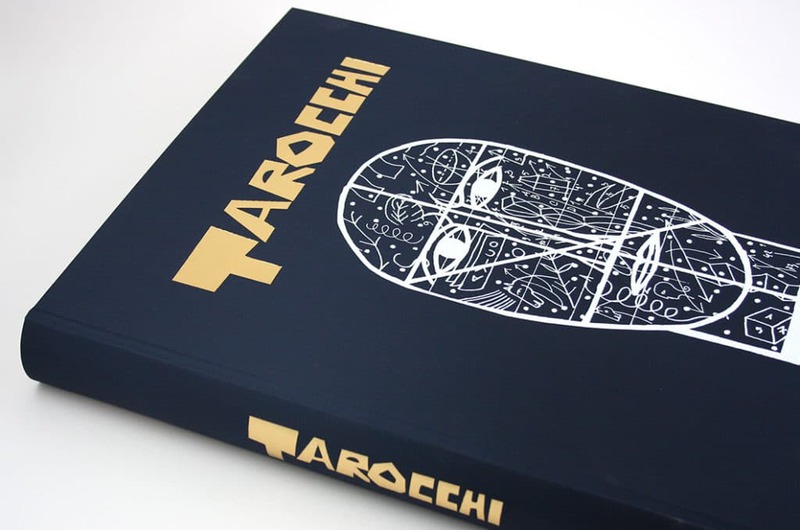 Also, among our latest projects, we are proud to boast Tarocchi – a large-sized art book containing works by artist Mimmo Paladino. The cloth cover was produced using white and gold hot stamping, giving the book a refined and highly individual appearance. The books that we produce are not limited to the culture sector. They also extend to the luxury and fashion fields. 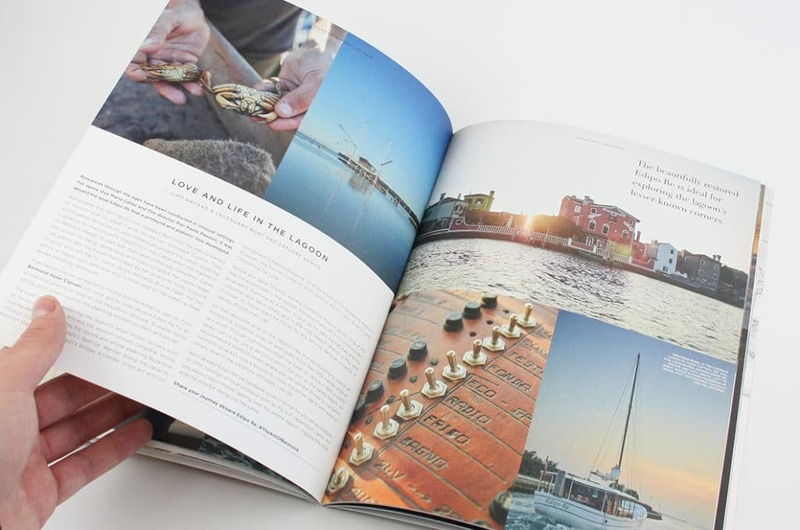 We listen to our customers’ requirements to breathe life into publishing projects that convey brand values and tell the story of collections and products. Each story comes to life in distinctive shapes and colours, producing sensational and unforgettable tactile and visual effects. 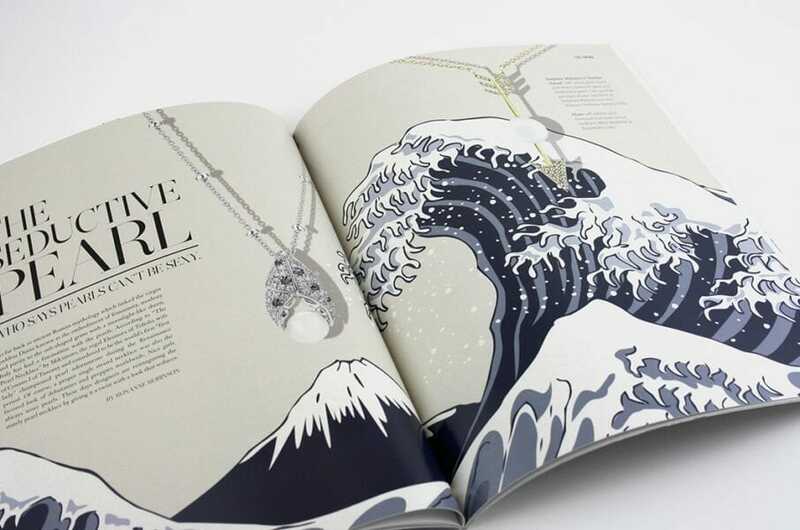 Our in-depth knowledge of materials and printing techniques allows us to produce exclusive publishing products and provide customers in the luxury goods sector with our full support in the design and production processes. Our experience in producing luxury books allows us to print magazines that are created with sophisticated details and that become engaging, contemporary communication tools. Hot processes, screen printing and other types of finishing are applied to luxury paper to emphasise features and enhance photographic content. 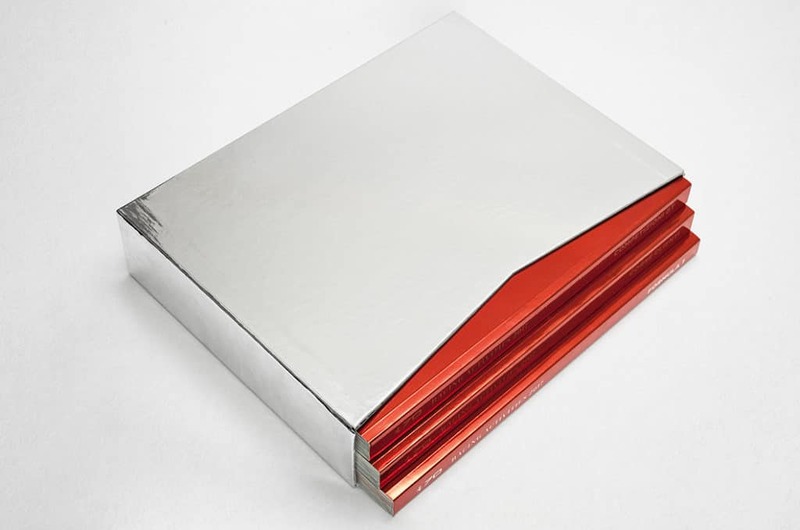 The exclusivity of the items we produce allows companies to use magazines not only as house organs but also as a way of communicating value, objectives, inspiration and trends to its customers or partners.